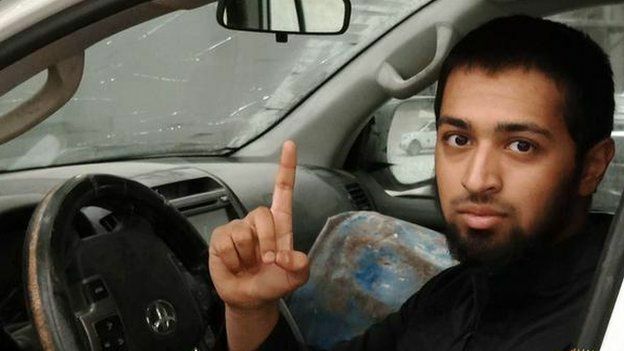 A West Yorkshire teenager is believed to have become Britain’s youngest ever suicide bomber after reportedly blowing himself up in Iraq. Talha Asmal, 17, was one of four suicide bombers who attacked security forces near an oil refinery south of Baiji, The Guardian has reported. 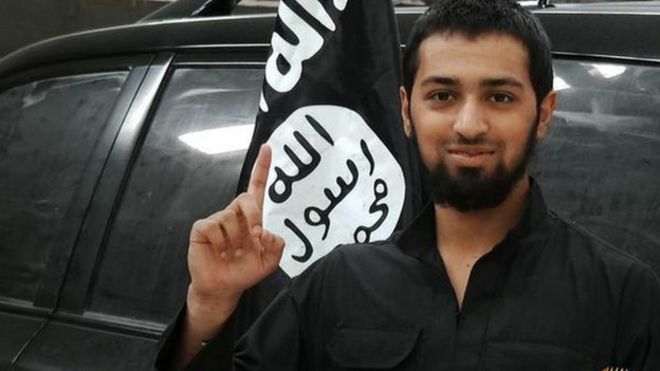 Isis social media reports said Asmal, going by the name of Abu Yusuf al-Britani, had taken part in the attack. His family said they were “devastated” at the news. Asmal, from Dewsbury, would be Britain’s youngest known suicide bomber. Another West Yorkshire teenager, Hasib Hussein, was almost 19 when he blew himself up on a London bus in the 7 July 2005 attacks. A statement issued by Asmal’s family said: “Talha was a loving, kind, caring and affable teenager. “He never harboured any ill will against anybody nor did he ever exhibit any violent, extreme or radical views of any kind. Asmal travelled to Syria with fellow Dewsbury teenager Hassan Munshi. Munshi’s brother, Hammaad Munshi, was arrested in 2006 at the age of 16 after police found a guide to making napalm on his computer.